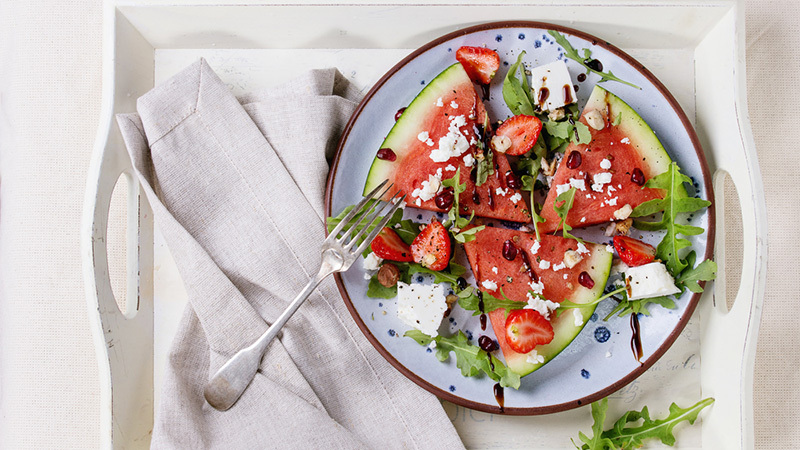 The traditional Mediterranean diet is rich in fresh fruits, vegetables, whole grains, beans, olive oil and fish, with occasional servings of dairy and limited red meat, along with an emphasis on cooking simply. 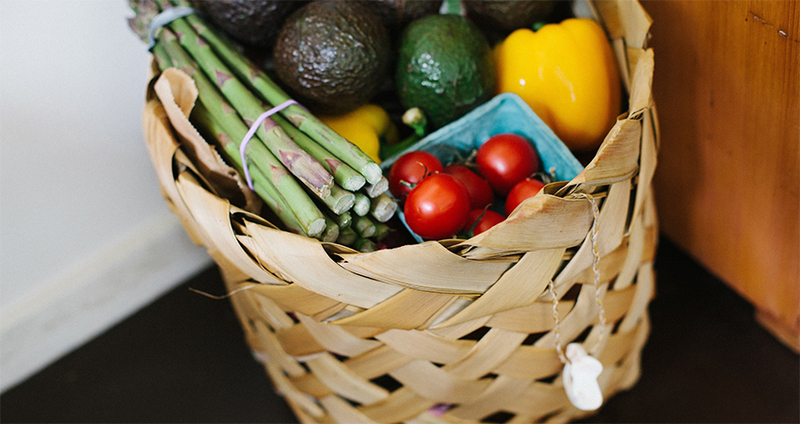 There’s nothing fancy or complicated about this diet — it’s all about choosing clean, whole foods that are mostly plant-based, without tricky restrictions. 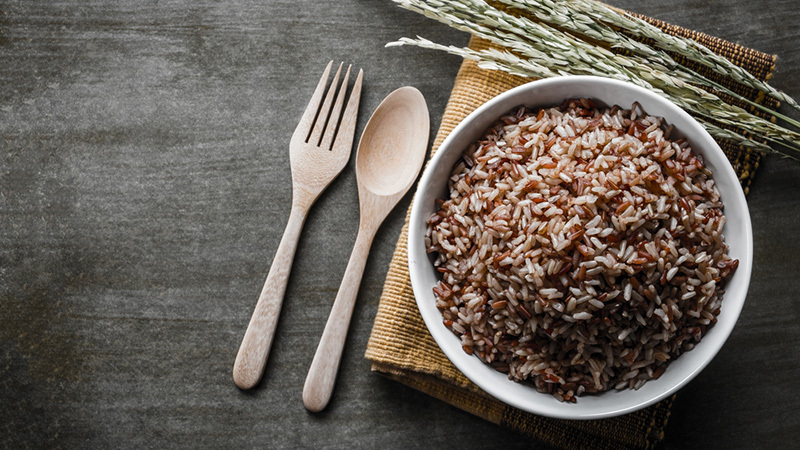 If you’re wondering what makes these Mediterranean foods such nutritional powerhouses, read on, and consider incorporating these superfoods into your meals. The American Heart Association suggests that we should eat fish at least twice a week. Why? Because fish are a good source of protein and contain plenty of healthy fats, including Omega-3 that protects your heart and lowers your blood pressure. 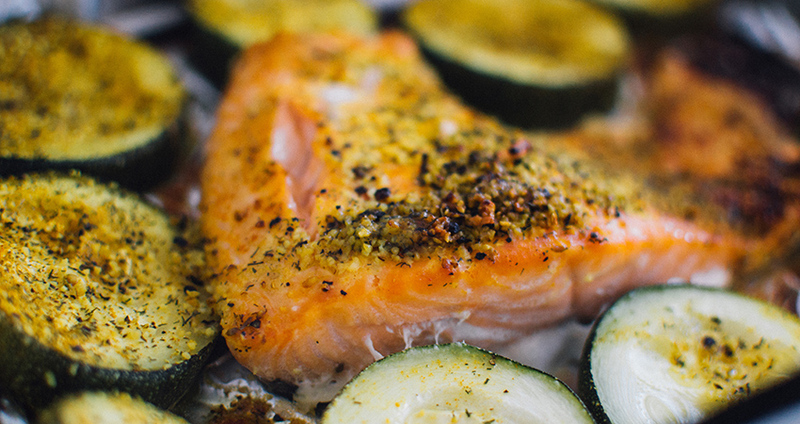 The fish with the most Omega-3 fatty acids are salmon, lake trout, herring, sardines and tuna, but many other fish also contain these key nutrients, so go ahead and cook your favorites. Skip fried, and instead bake, broil or grill your fish with plenty of vegetables, olive oil and lemon for a Mediterranean-style of preparation. Though Greeks don’t eat less fat than the rest of us, they consume far less saturated and trans fats. 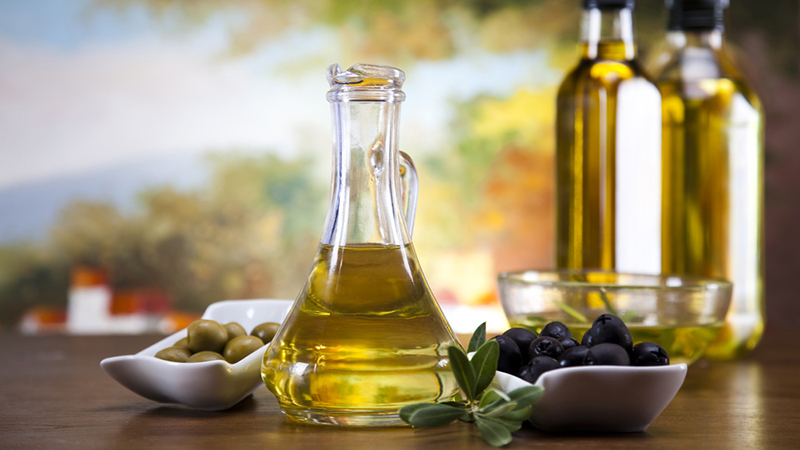 Instead, they choose olive oil and their main fat, which is high in monounsaturated fatty acids and can benefit your heart and lower your cholesterol. Olive oil is still high in calories, so use it in moderation to replace other sources of fats, such as butter, margarine or vegetable oils. For too long, we shied away from nuts because they’re a high-calorie, high-fat food. But now we know better: nuts are filling, delicious and nutritious! 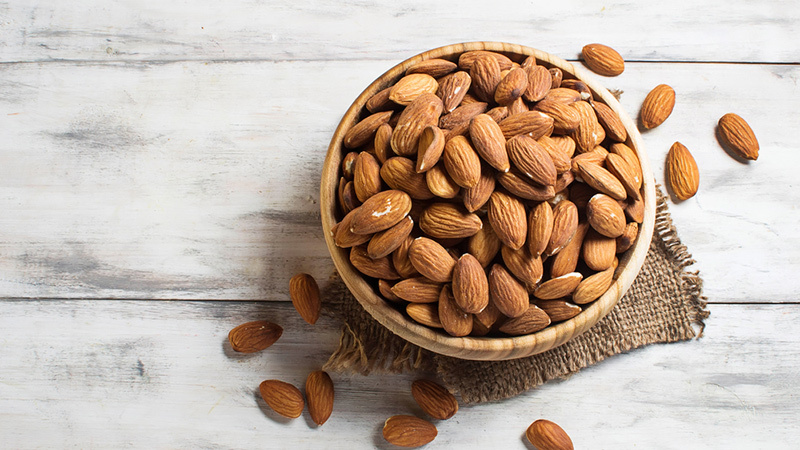 Nuts, like fish, have heart-healthy Omega-3 fats along with fibre, vitamin E, naturally occurring plant steroids, and L-arginine, which can make artery walls more flexible and less prone to clots. They’re also a perfect on-the-go snack: pack a small container for a mid-day boost instead of heading to your office vending machine. There are about 13,000 varieties of legumes out there (beans, peas and lentils are all considered legumes). There are fresh legumes, which contain pod beans and peas, wax beans, edamame and fresh lima beans, just to name a few. The dried variety include kidney beans, cannellini beans, chickpeas and more. 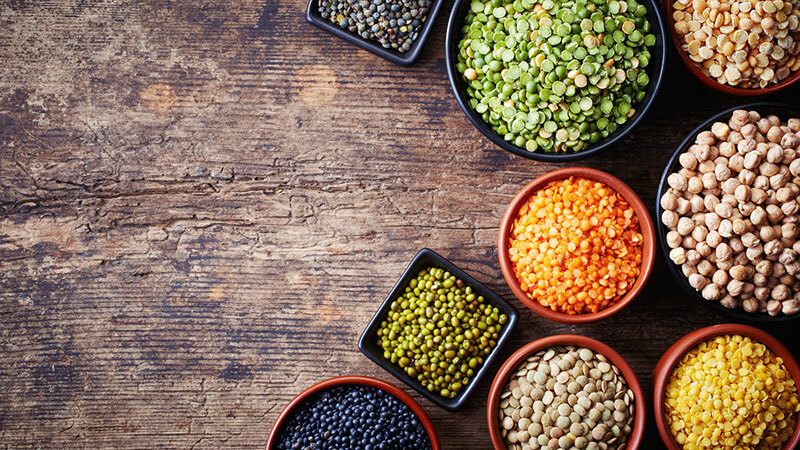 Legumes are a superfood for a variety of reasons, including that they’re low in fat, high in protein and fiber and contain nutrients like iron, zinc and potassium. They’re also an inexpensive and highly versatile food group. Beans can be made into soups or served with brown rice for a filling and affordable meal. Toss chickpeas into salads for a more filling lunch, or puree beans for a tasty and nutritious dip. One of our favourites is to blend a can of rinsed and drained white beans with a bit of olive oil, salt, pepper, garlic, dried rosemary and lemon juice, and then serve with fresh cut-up vegetables. Yum! Sweet, flavourful and fresh — fruit is the best dessert around. Though fruit does contain natural sugars, studies show that it doesn’t cause negative health effects the way that processed, added sugars do (such as the stuff found in soda or packaged deserts) because the sugar in fruit is absorbed into the body more slowly due to fruit’s fibre. Fruits also contain antioxidants, vitamins and minerals, and because they’re so filling, they prevent us from overeating on other, less nutritious choices. Keep in mind that no one fruit has all the nutrients you need, so make an effort to introduce some variety into your fruit game. And don’t hesitate to grab frozen fruit from the freezer aisle for your smoothie if the fresh options you crave aren’t in season. Why do dietitians recommend a diet high in vegetables? Because they’re low in fat and calories and contain many important nutrients including potassium, folic acid, vitamins A and C, and more. They’re also easy to cook and can be prepared in a myriad of ways: eat them fresh in a salad or cut up as crudités, or cook them by steaming, roasting, grilling or sautéing with olive oil. A diet high in fruits and vegetables can not only protect your heart but also may protect against certain types of cancer and reduce the risk of obesity and type 2 diabetes. Last but not least, red wine. Yes, that’s right: red wine is a staple in many Mediterranean households, and it can be in yours, too. 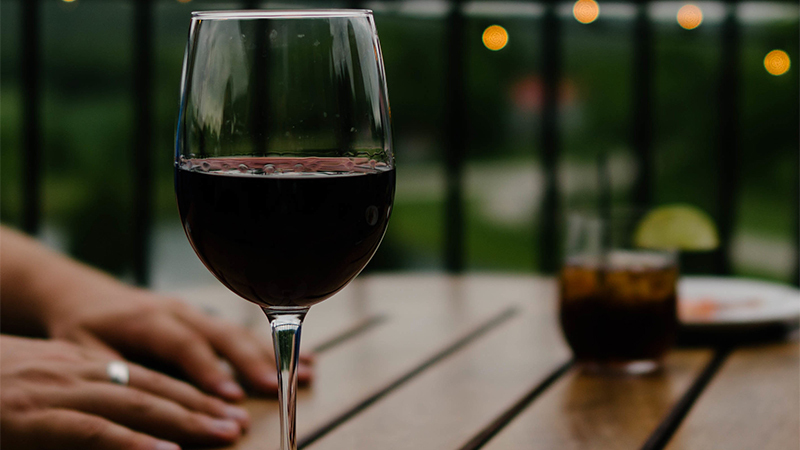 In moderation, this beverage isn’t just a good way to relax and unwind with friends and family, but the antioxidants in red wine are believed to be heart-healthy, as well. Cheers!